Yesterday, the High Court ruled that parliament will have to vote in order to trigger Article 50. 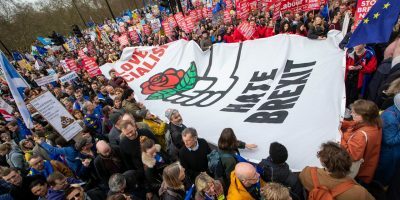 More than ever before, there is both the need and the very real possibility for left wing and progressive voices to shift the Brexit debate. This is what we’re up against. 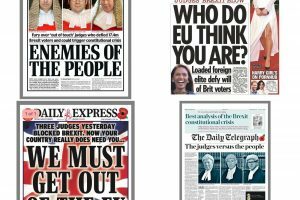 What will they do when the racism they have whipped up starts targeting newspaper editors, not judges? 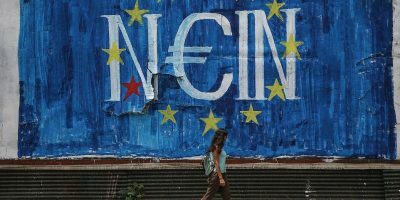 After a few months of consultation, and a conference of 400 people last month, Another Europe is Possible is relaunching. 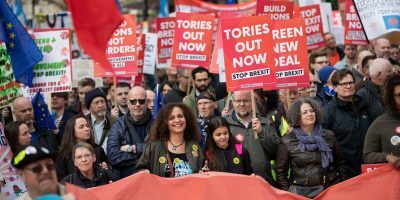 The government has no mandate for the Hard Brexit that it is pursuing, and we will use every means at our disposal to get a deal which serves the interests of people and the planet – with free movement, workers’ rights and environmental protections at its heart. To run that campaign, we need you to get active. 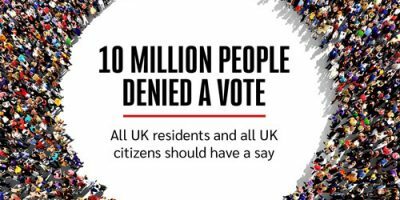 Over the coming weeks and months, we will be building a coalition around a deal that preserves the progresssive elements of EU membership, and we want local groups and initiatives to start the work of mobilising people and pressuring MPs. We don’t have a ready-built infrastructure, so if you can can be a local organiser for Another Europe, please email info [at] anothereurope.org with the subject heading ‘Local organiser’. 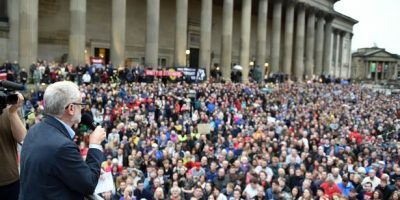 In the new year, we will aim to make an even bigger impact – to organise major national events, working with allies from across the left and progressive half of politics. We will also be holding another national gathering in the early new year to decide on our structure going forward.